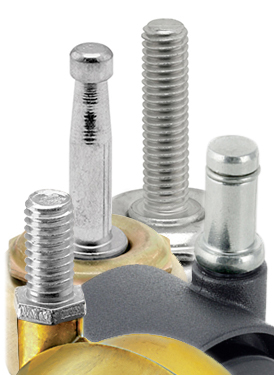 Despite even the best efforts, the reality is that factory and warehouse floors collect debris, often as a byproduct of manufacturing. 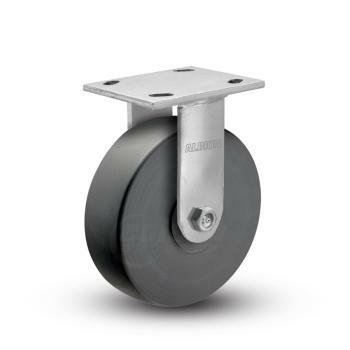 Whether it is sawdust from the lumber industry or metal shavings from a tool and die shop, there is a chance that casters may have to roll over small obstacles. 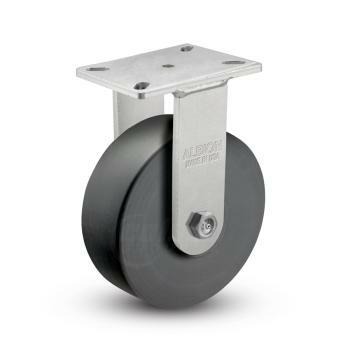 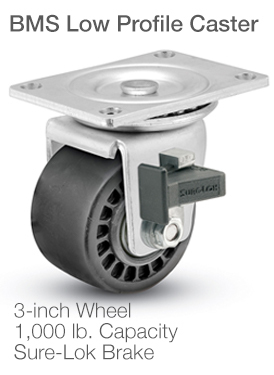 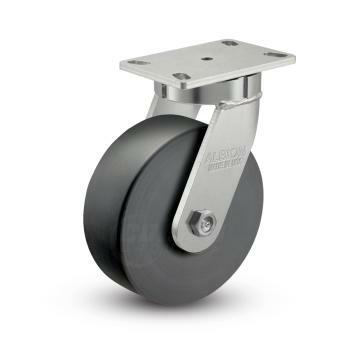 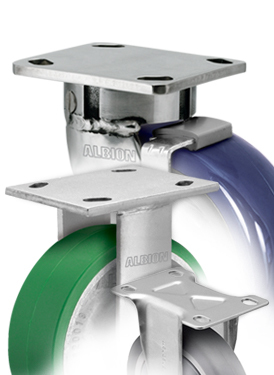 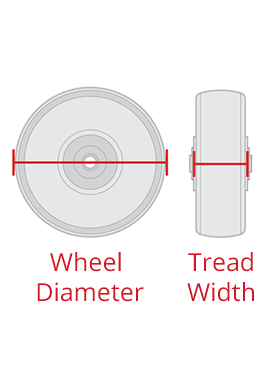 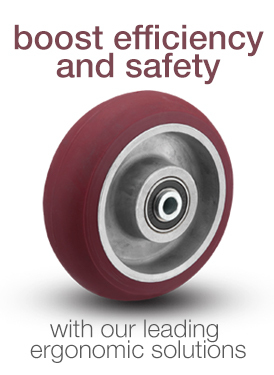 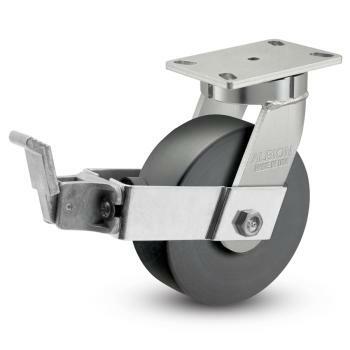 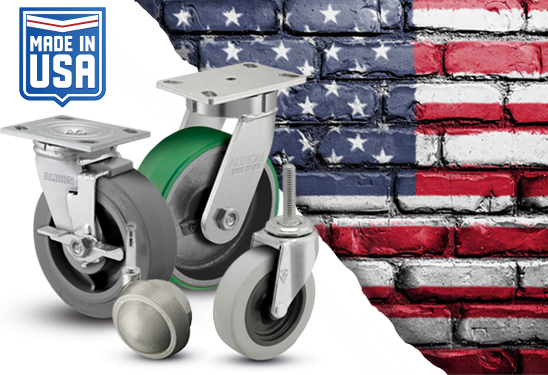 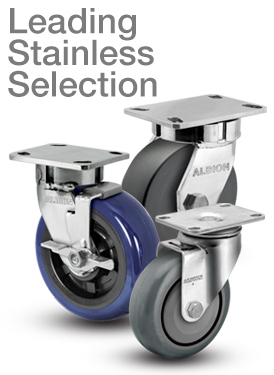 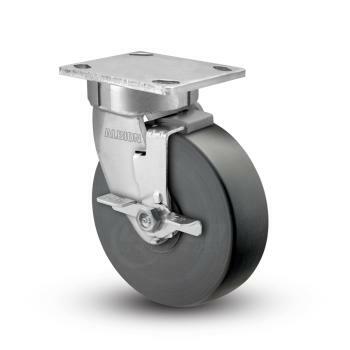 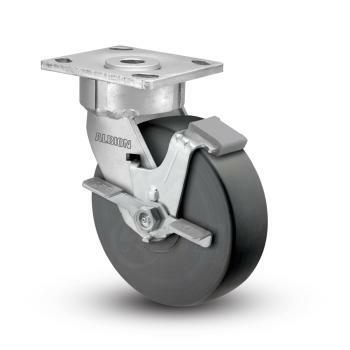 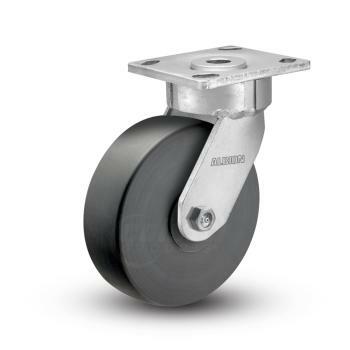 Our Floor Protective caster wheels are designed to reject debris. 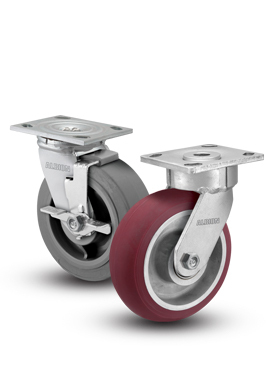 These wheels will not hold onto metal shavings or other objects, reducing the risk of dragging and scraping debris across the floor. 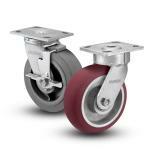 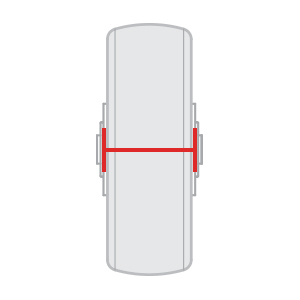 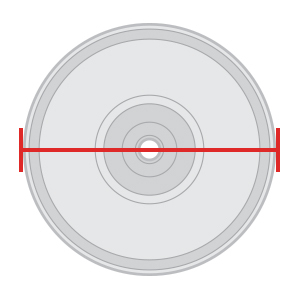 Many of these wheels are also non-marking, and will not leave scuffs or skid marks. 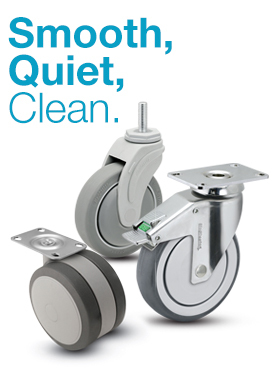 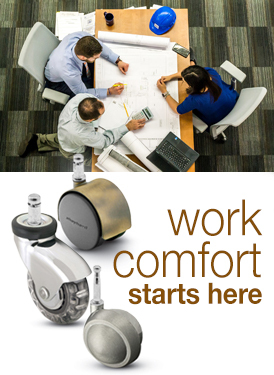 Our floor protective wheels behave will lead to less floor repair or cleaning time due to caster mishap.